$ dmesg | grep nvme [ 1.462920] nvme nvme0: allocated 128 MiB host memory buffer. 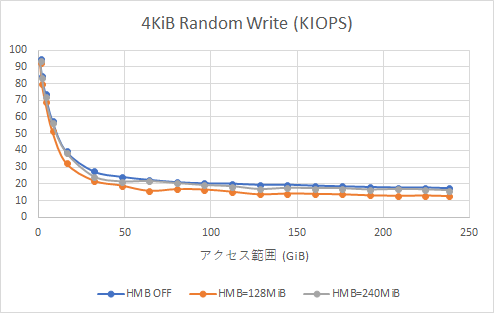 [ 1.462920] nvme nvme0: allocated 128 MiB host memory buffer. 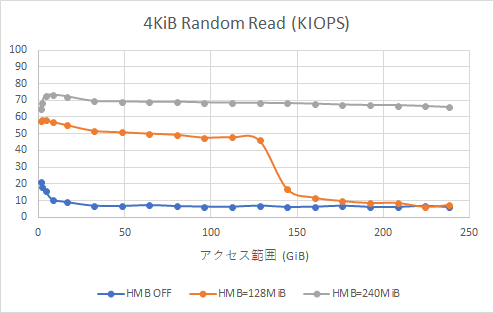 [ 3649.335642] nvme nvme0: pci function 0000:01:00.0 [ 3649.441592] nvme nvme0: allocated 64 MiB host memory buffer. 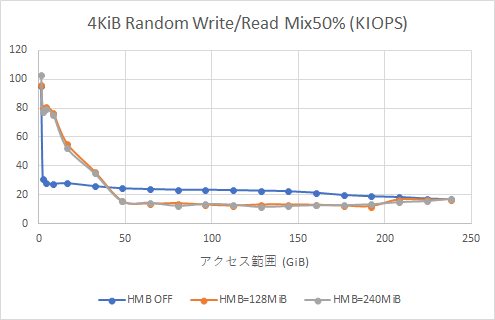 [ 3649.441592] nvme nvme0: allocated 64 MiB host memory buffer.